Chinese traditional culture is a kind of national culture that reflects the evolution of Chinese civilization and reflects the characteristics and style of the nation. It is the overall representation of various ideas, cultures, and concept forms in the history of the nation. It refers to the Chinese nation and its ancestors living in Chinese territory. The culture created by the Chinese nation, inherited and developed from generation to generation, with distinctive ethnic characteristics, a long history, profound and profound traditions, and excellent traditions. It is the crystallization of Chinese civilization for thousands of years. Apart from the core content of Confucian culture, it also contains other cultural forms, such as Taoist culture, Buddhist culture and so on. 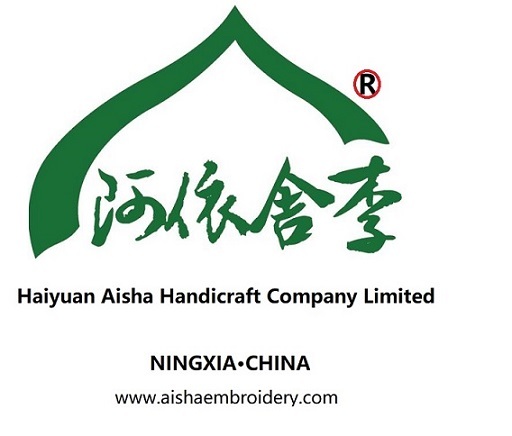 As a traditional arts and crafts company in China, Aisha•Lee has developed traditional culture and launched some products with traditional Chinese cultural elements. For example, embroidered pictures of Buddhist deities, embroidered Buddhist scriptures, and embroidered Buddhist scriptures. Looking for ideal Hand Embroidery Belle Culture Manufacturer & supplier ? We have a wide selection at great prices to help you get creative. All the Customize Chinoiserie Classical are quality guaranteed. We are China Origin Factory of Single-Sided Embroidery Chinese Traditional. If you have any question, please feel free to contact us.